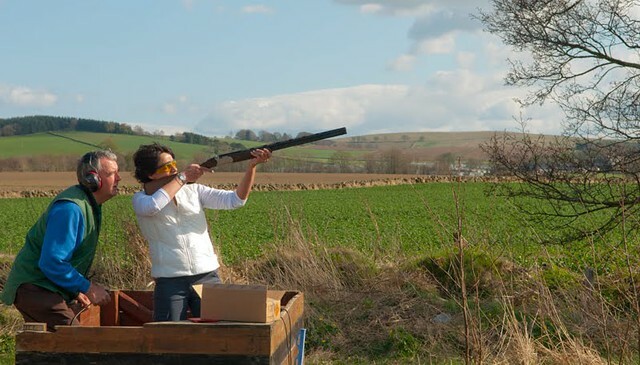 Clay shooting is a great activities for both small and large groups, we can also arrange other activities to compliment clay shooting near Glasgow. 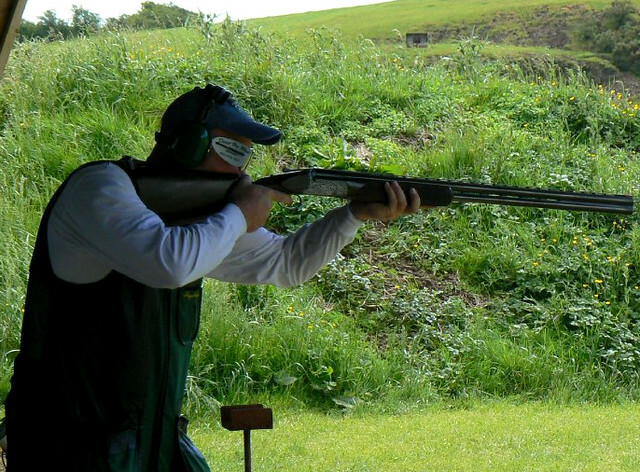 Clay shooting in Ayrshire including 25 clays + cartridges, guns, tuition, etc. Great day out and no experience needed to enjoy and improve!